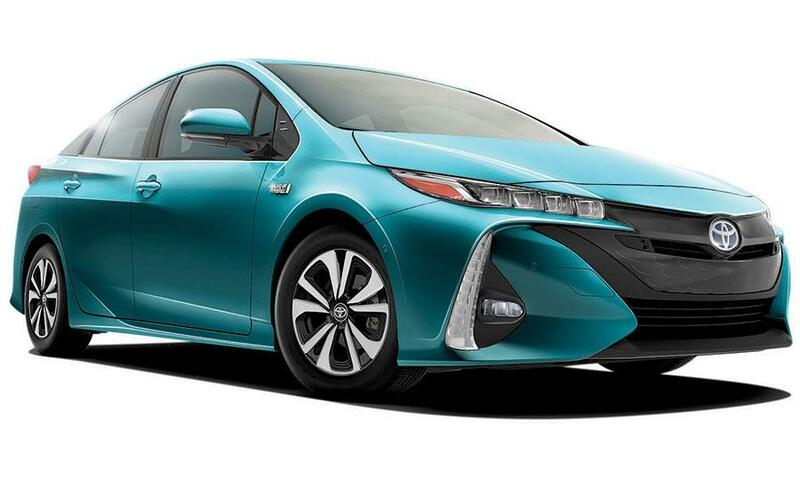 Years of planning are now bearing fruit as Toyota puts more of its vehicles on the new global modular architecture that debuted on the fourth-generation Prius for 2016. The move to global platforms goes beyond cost savings. The Toyota New Global Architecture offers a lower center of gravity and more modern suspensions and is supposed to deliver some of the sporty verve that Toyota is eager to infuse into the brand. The new C-HR crossover is part of that bet on a more dynamic future, as is the coming Camry redesign. Meanwhile, change comes more slowly to the company’s stable of stalwart truck-based SUVs. Corolla iM: The hatchback version of the Corolla, with a body kit and independent rear suspension, came to the U.S. as a refreshed 2016 model to inject some vigor into the Scion brand along with the completely new iA. As a Toyota for 2017, it will get trim levels at different price points, a departure from Scion’s “monospec” approach. As the Corolla sedan moves to the TNGA platform in 2019, some version of the hatchback will likely follow. C-HR: The new C-HR crossover, for “coupe high-rider,” will be available in January in Europe; the production model was revealed in Geneva in March. It will be the second Toyota on a TNGA platform. Read the rest of the upcoming models on the Automotive News website.